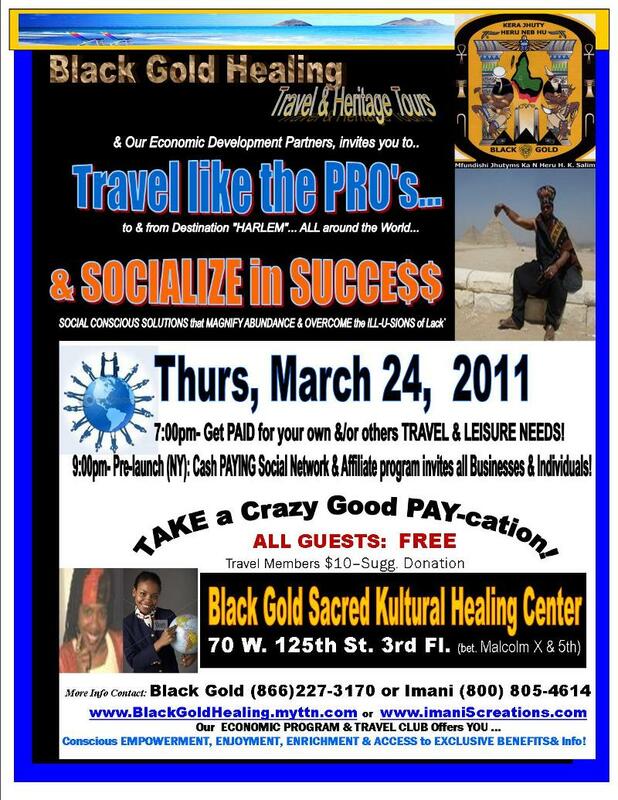 Black Gold Travel Event for Black History Month! 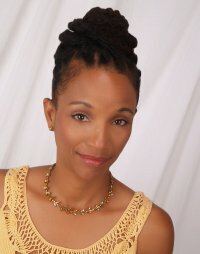 African Heritage... You are invited to attend a Special Event! Traveling the Globe as an INSIDER!